Delight your senses at Bombay Sapphire's new G&T pop-up! Ahh, gin. What would summer be without it? It's safe to say, nothing beats a crisp, refreshing gin and tonic on a hot day. Unless of course, it's gin and beer. Yes, you read correctly - a gin and beer cocktail is just one of the many exotic creations you can try at the Botanical Bazaar, presented by Bombay Sapphire. The gin-inspired pop-up is now in its third year and has been recreated with inspiration taken from the bustling markets and trade route of the original Silk Road. As well as an array of gin cocktails to choose from, visitors will be spoiled for choice by market stalls full of the mouth-watering tastes of Spain, Italy, Germany, China and Morocco - the countries from which Bombay Sapphire sources some of it's ten botanicals infused to make its premium gin. 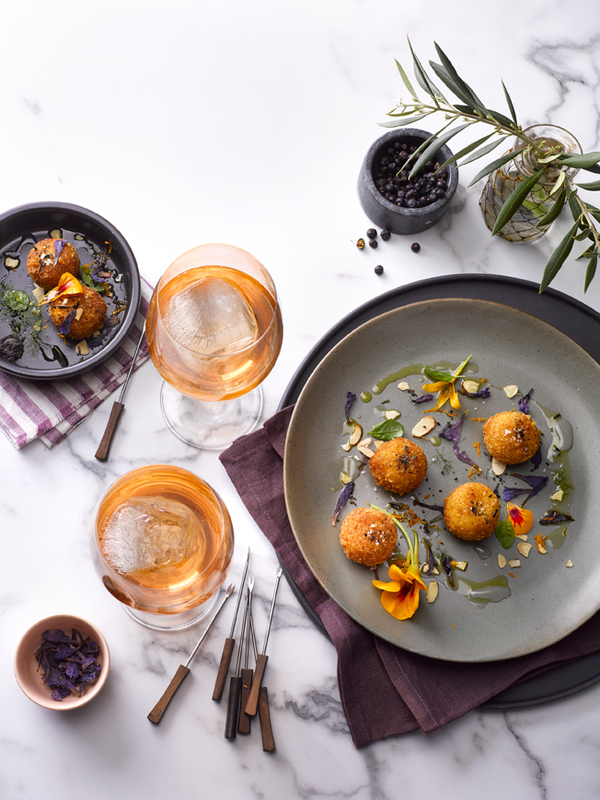 Wander through the five food and cocktail stalls, each carefully curated by Bombay Sapphire spirits ambassador, Chase Bickerton, and Jamie Johnston of the much-loved pop-up, Judge Bao. The Botanical Bazaar has taken up residence in Eden Terrace's Fresh Factory for five nights, from 1 - 5 November. 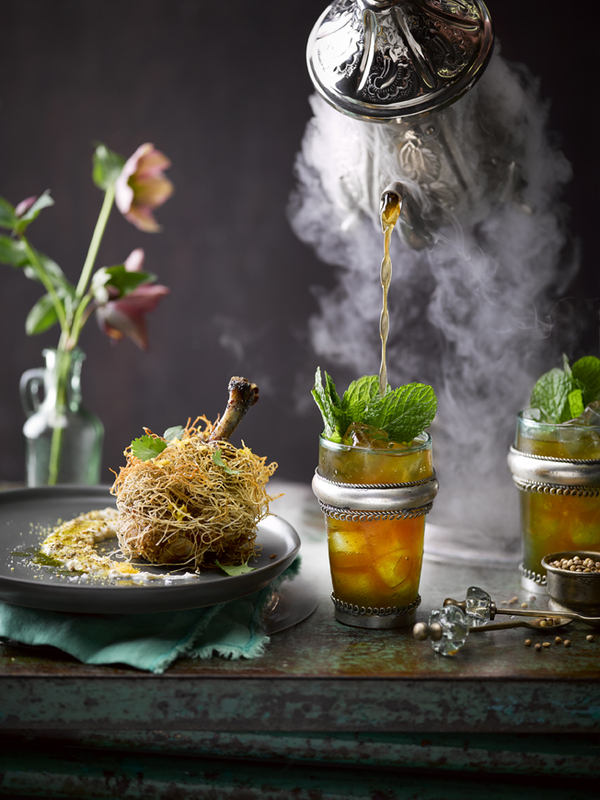 We're loving the sound of the Moroccan-influenced Sunset Sapphire Tea with dry ice, which is best enjoyed alongside the harrisa roasted chicken wrapped in filo pastry and served with lemon and pistachio labne. And that gin and beer cocktail we mentioned earlier? 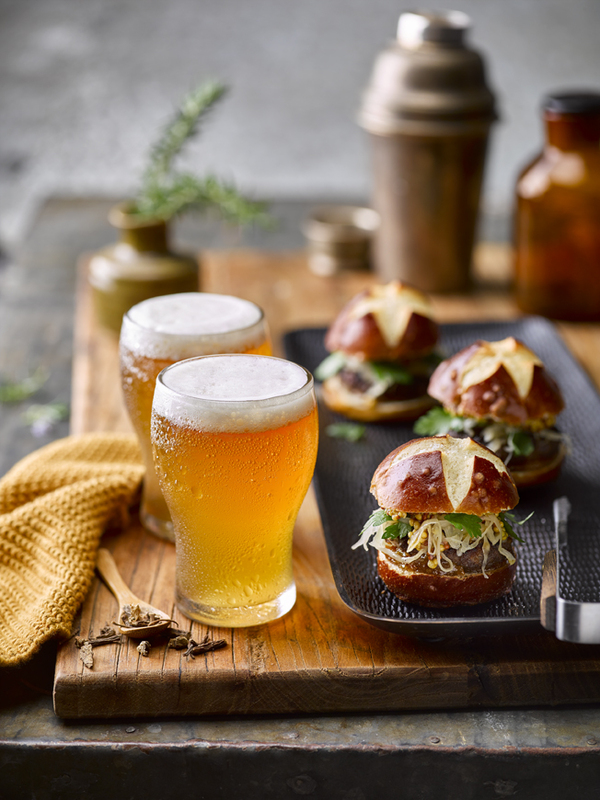 It's called Angelic Bier and is created with Bombay Sapphire, passionfruit shrub and angelica honey then topped with beer, an orange blossom and hop spray to activate the flavour. As if all of this wasn't enough, music will be provided by Auckland's top DJs so you can enjoy a tune or two as you make your way along this journey of exotic taste and exciting flavour. Tickets are $45 per person, plus booking fee, and these include two food tokens and two drinks tokens. Extra tokens can be bought in advance, or on the night. Check out session times and grab your tickets, here. Keen to head along? You're in luck! We have a double pass to the Bombay Sapphire Botanical Bazaar to give away! Head over to our Facebook Page for details on how to enter.